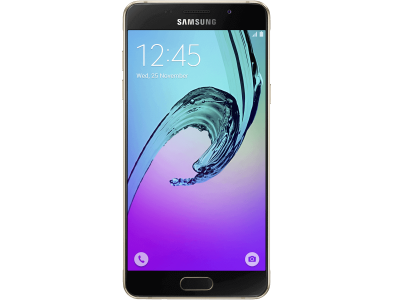 The Samsung Galaxy A5 (2016) features an Exynos 7580 system chip, 2GB RAM and 16 GB internal storage with support for removable MicroSD cards. The A5 (2016) can be used as a dual SIM phone through the MicroSD slot. IT featured a Gorilla Glass back panel and a 5.2 inch full HD superAMOLED display. It also featured a new fingerprint scanner that was built into the home button and a 2,900mAh battery. 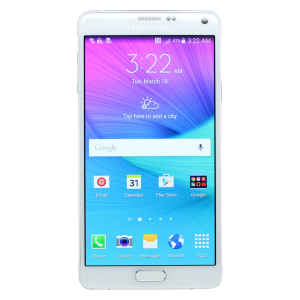 If your Samsung Galaxy A5 (2016) is in need of repair, then you’ve come to the right place. Case up use genuine Samsung parts, so if your screen has cracked or perhaps your charge port is flaky then it can be replaced in under an hour. We come to your home or work to replace your Samsung device.